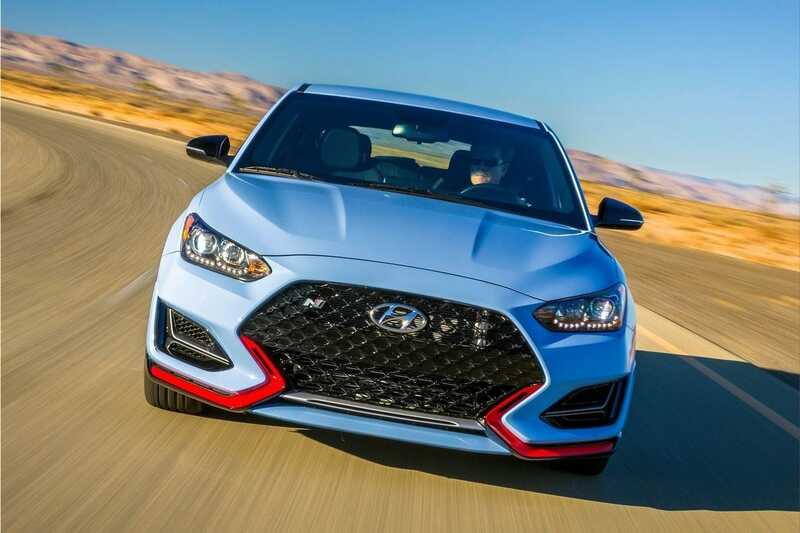 Hyundai Motor Company presented Veloster N model for the U.S. market at the 2018 North American International Auto Show. 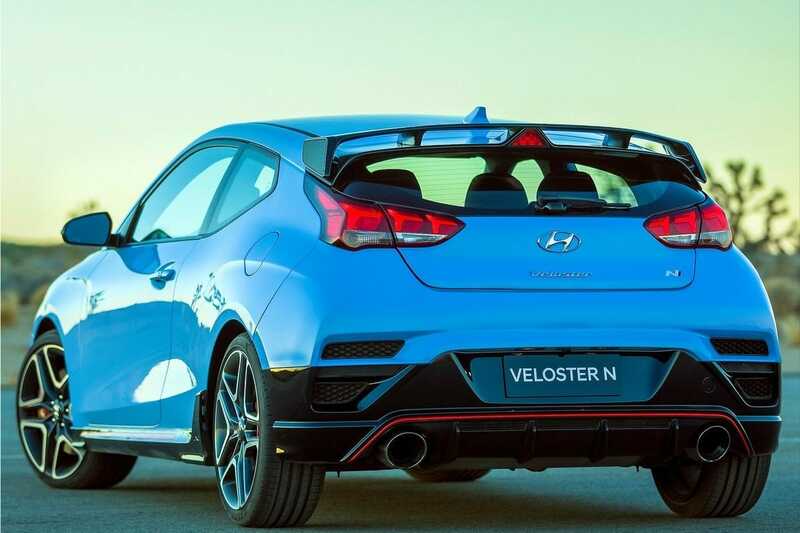 "The Veloster N is another example of Hyundai Motor's capabilities, creating an exciting sports car with thrilling dynamics combined with a compelling affordability equation as key to the N high-performance concept." 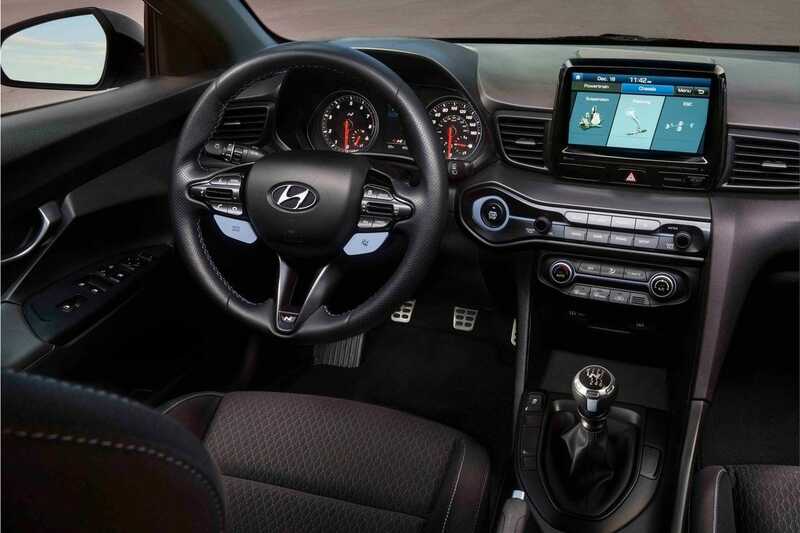 The 2019 Hyundai Veloster N comes with 275 horsepower at 6,000 RPM and 260 lb-ft at 1,450 RPM from a 2.0-liter T-turbo four-cylinder, a flashy chassis, and aggressive exterior design. 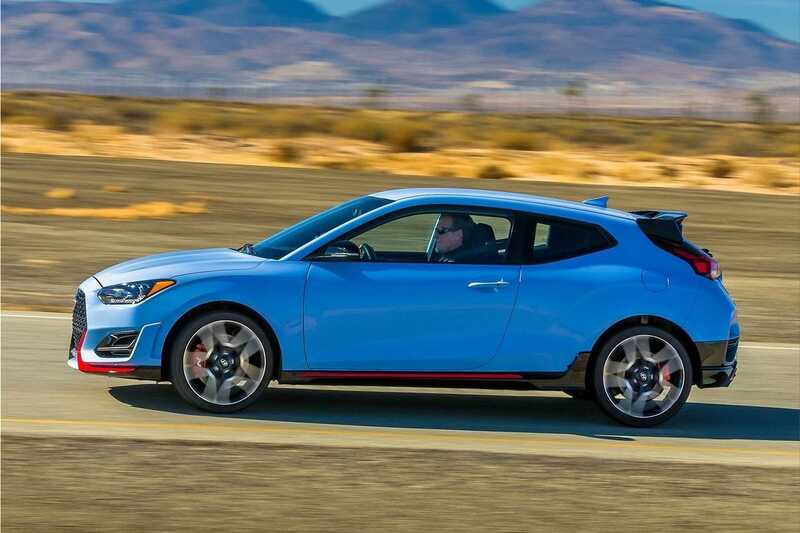 "Unique suspension tuning is derived from a multi-mode electronically-controlled suspension with a track-focused N mode available. 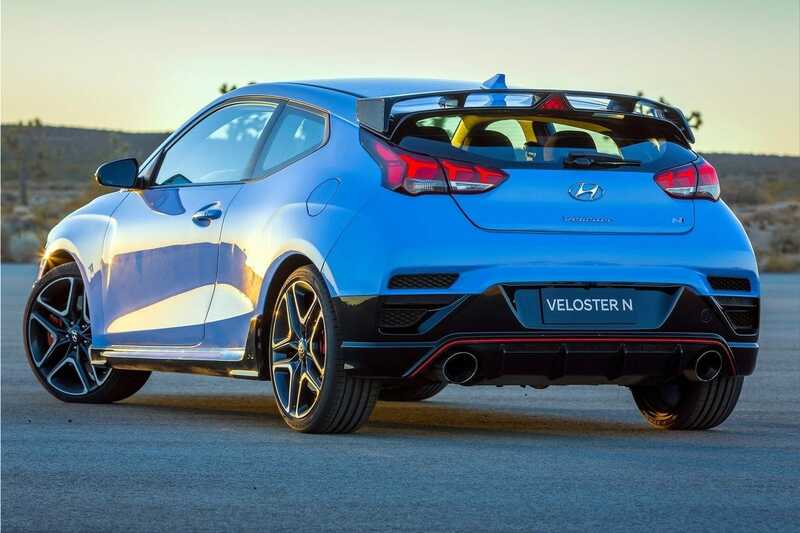 The suspension uses a load transfer control system that reduces dive during braking, enhances roll control during cornering and reduces rear suspension compression under hard acceleration. "